The 24/Seven Nitrile with Holes will keep employees comfortable 24/7. 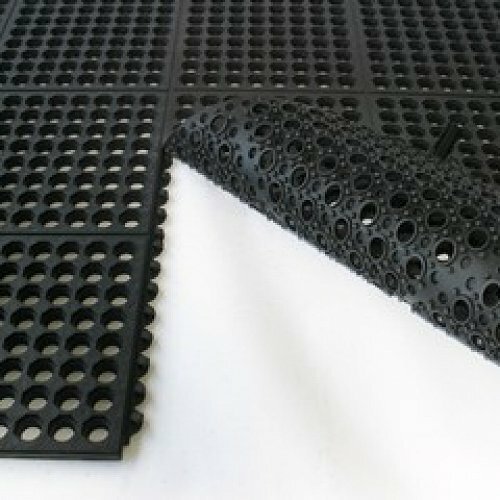 This exceptional value drainage mat is a convenient 900mm x 900mm workstation size. 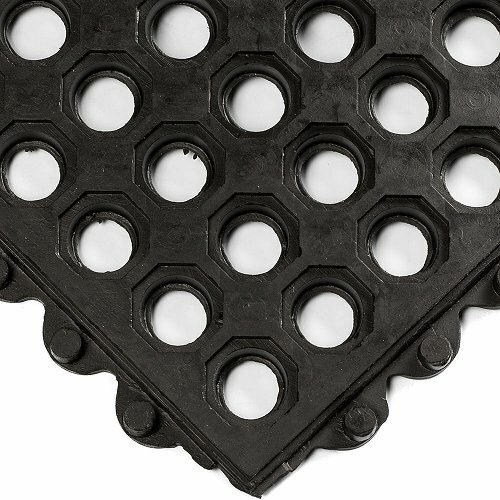 The unique 100% nitrile rubber compound is great for use around petroleum-based fluids, as used by Nitro Circus.